With 7 years in business and 25 years of personal experience in the pest control industry, Concept Pest Management is one of the most personal and professional pest control companies in South East Queensland. 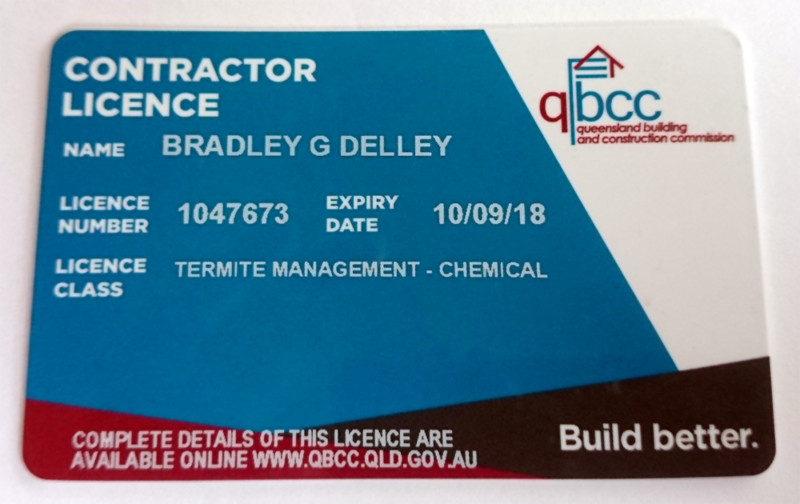 Aside from our years of valuable experience and industry connections, we are fully licenced, accredited, and equipped with the latest and greatest in pest control technology. 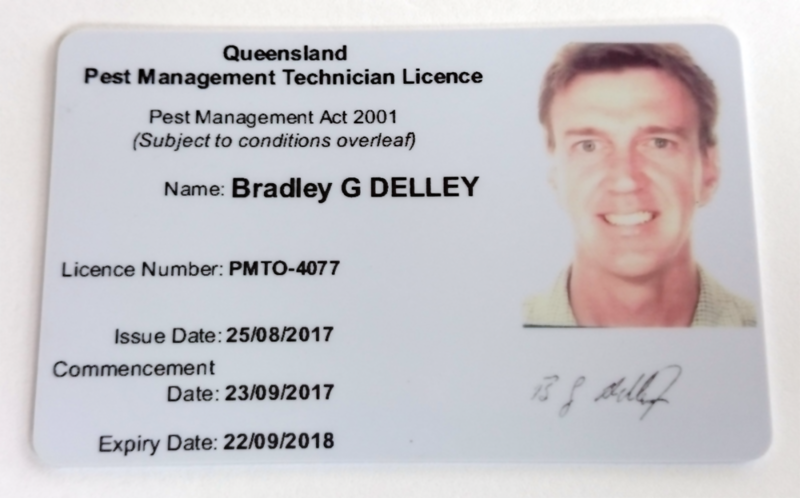 In his 25 years working in pest control, Brad has worked predominately in Queensland’s central and southeast over the years and has also worked in the United Arab Emirates, and Victoria, before founding Concept Pest Management in Woolloongabba. This vast experience has guided this company over the last 7 years in becoming Queensland’s most efficient and reliable company in the industry. Being able to recognise telltale signs of pests before they become a more serious problem, and knowing exactly how to handle each and every situation. We bring together practice and time tested methods with new technology and a tailored approach to each job. If you will accept only the best pest inspection and treatment services at reasonable prices, and appreciate friendly service, contact Concept Pest Management on 07 3161 4401 and speak to a professional. If you need a quote or if you have any other questions, please click on the button and then, fill in the contact form.